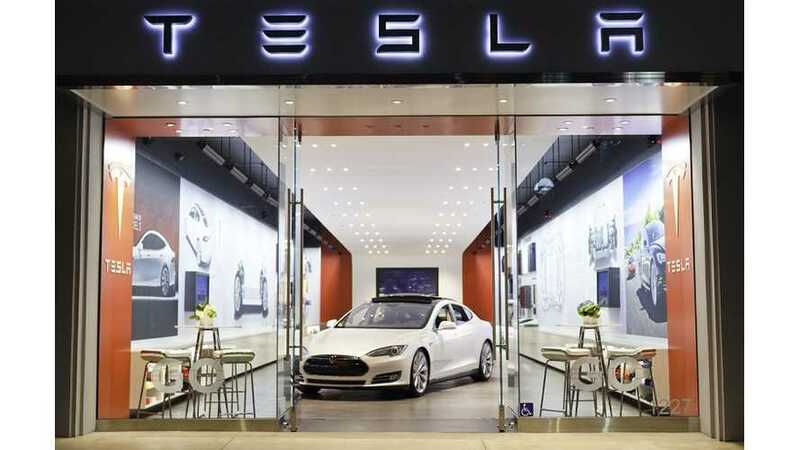 Despite some people assuming that electric car shoppers might be earth-loving hippies, the Tesla crowd tends to be young, successful, and well off. 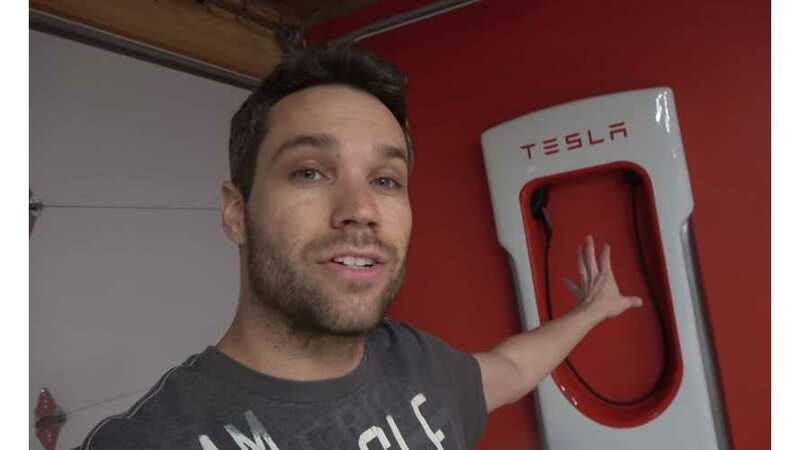 YouTuber and Tesla owner builds a homemade, realistic replica of a Tesla Supercharger for his garage. It was a lot of work, to say the least! 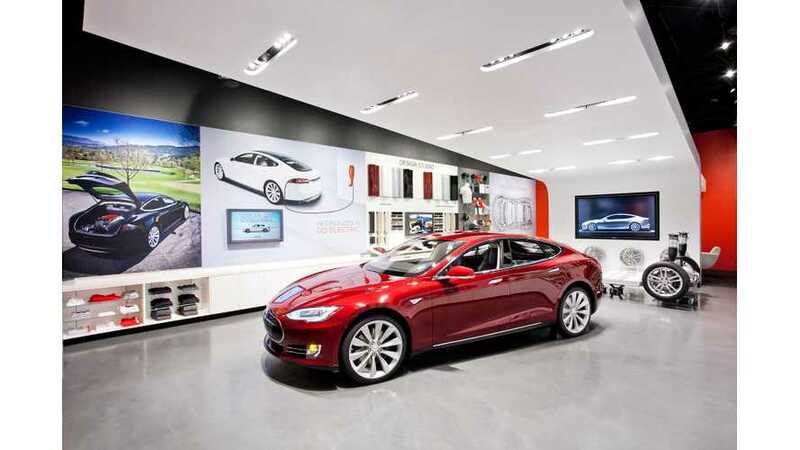 Tesla will officially move forward with plans to open a showroom and sales center in South Dublin, Ireland. 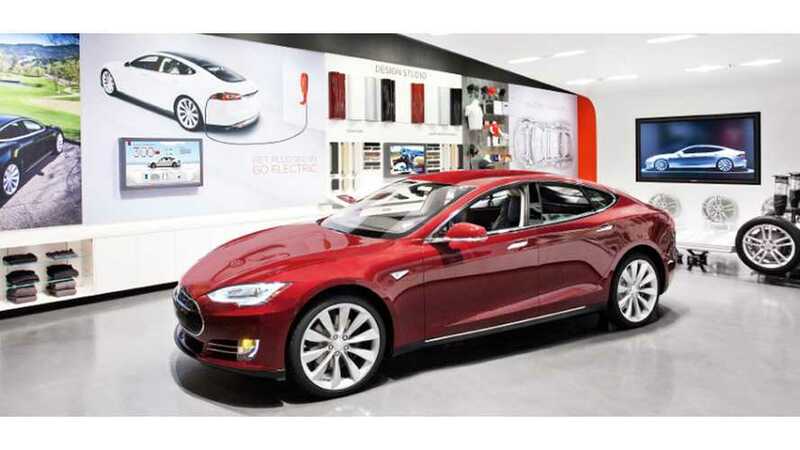 Dun Laoghaire Rathdown Co. Council accepted Tesla's application and approved it unanimously. 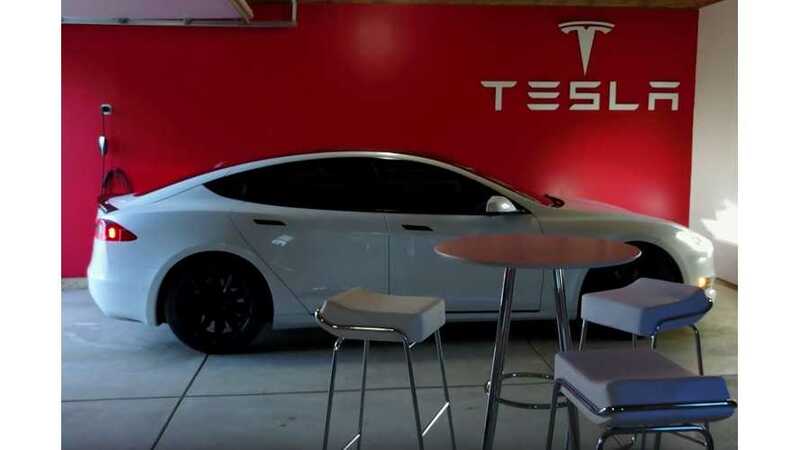 This Tesla owner is transforming his garage into a Tesla showroom. 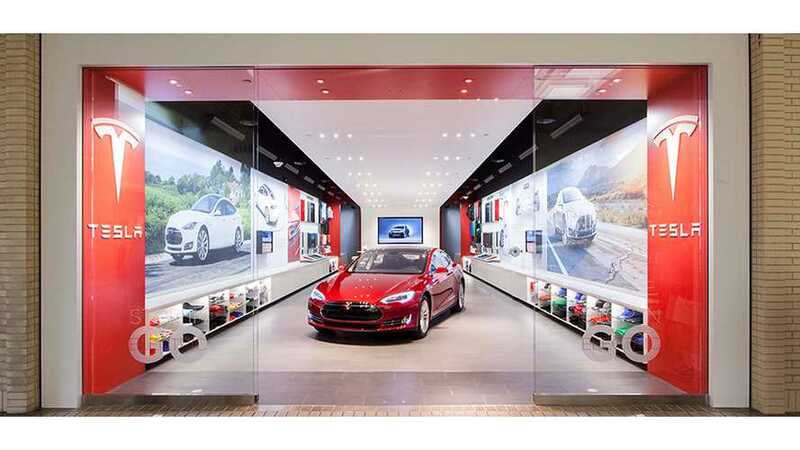 Despite the fact that it is illegal for Tesla to sell its cars in Michigan, the company is showing its commitment to the cause, and has opened a gallery in the state. Detroit is the nation's hub for the Big Three automakers, and of the three, GM has been duking it out and making it increasingly difficult for Tesla for some time. 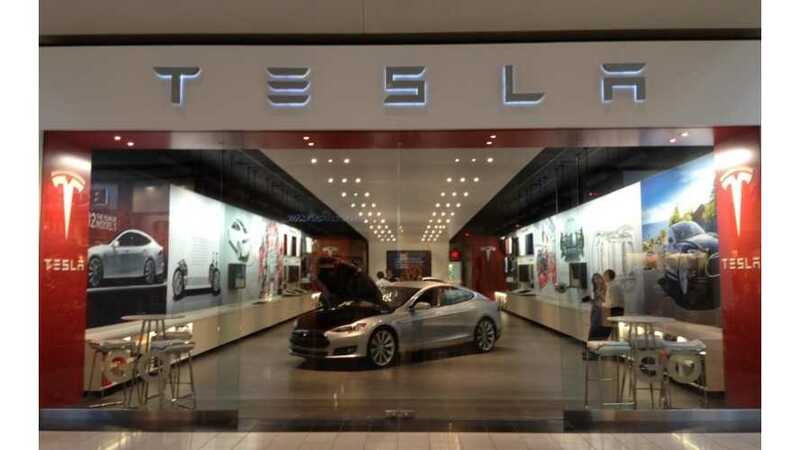 Of all of the states that are challenging Tesla's sales methods, Michigan is by far the biggest roadblock. 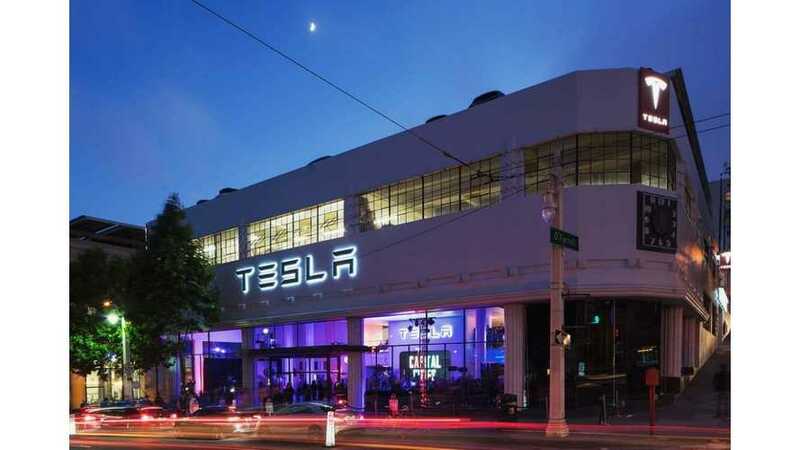 Tesla Motors signed a lease for 40,000 square feet of ground floor space in a converted property in Brooklyn's Red Hook neighborhood. 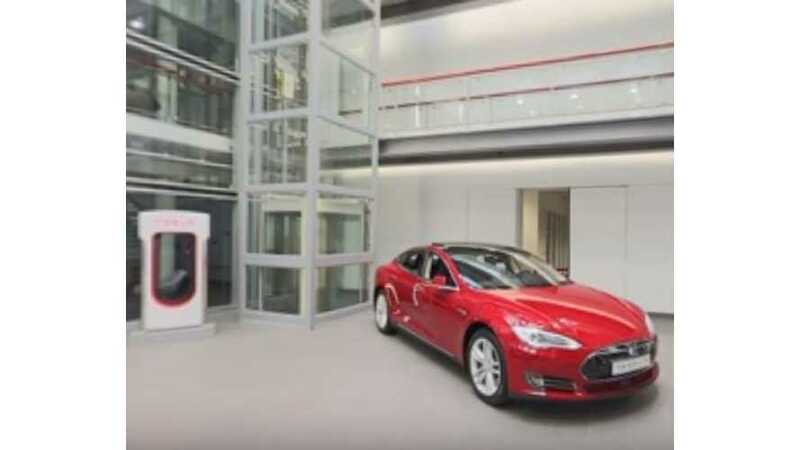 Check out a Tesla Motors showroom in this 360 degree video/image.